Jean-Claude Biver will be the head of Zenith as interim chief executive, replacing Aldo Magada, referring to the official press information email received from Zenith. Zenith was the last brand under the LVMH Group which was not touched by Biver. 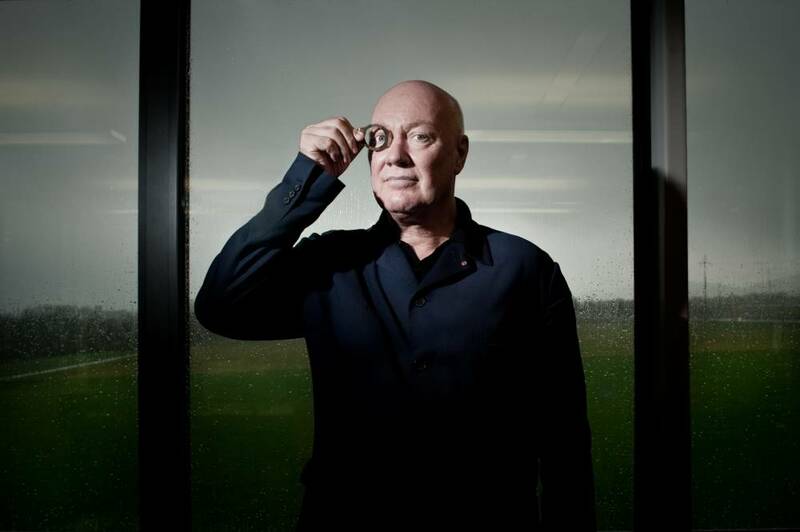 Having started with the turnaround of Hublot, Biver then took over TAG Heuer. By now, it is hard to guess the results of the “Biver touch” for Zenith which has decided to move on with Aldo Magada a few years ago. However, we are sure it will a positive move for the brand considering the present situation of Hublot and TAG Heuer. 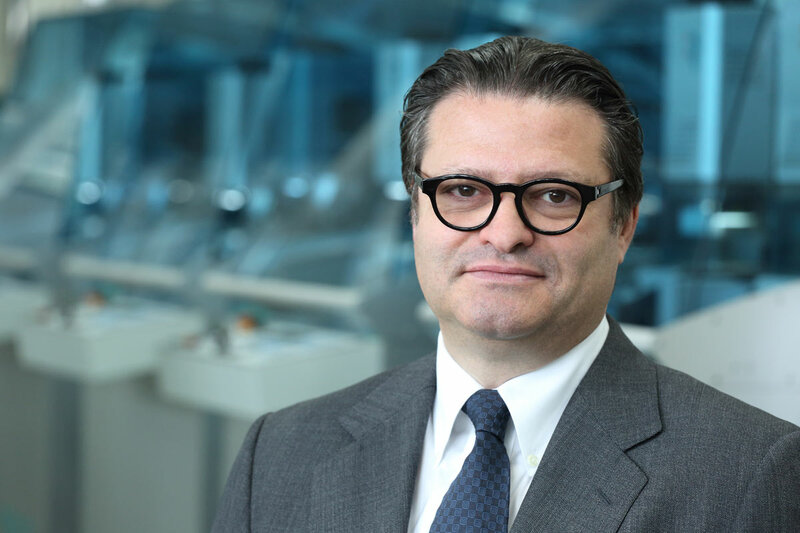 Here is a pleasant interview with Aldo Magada, who took over the presidency of Zenith from Jean-Frederic Dufour, who is currently at the head of Rolex in 2014.